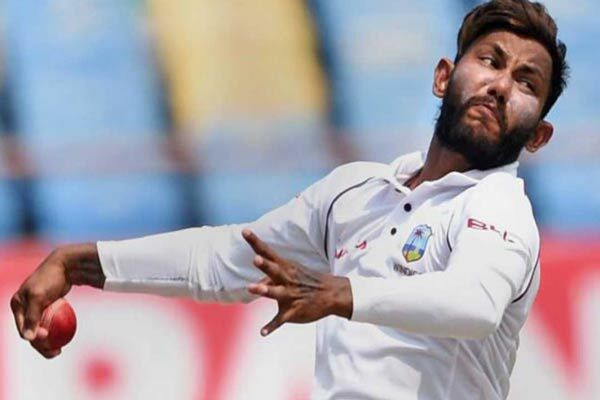 Devendra Bishoo, the West Indian spinner, on Friday expressed the hope that they will be able to put pressure on the hosts if they can manage two early wickets in the second day of the second Test at Sher-e-Bangla National Cricket Stadium in Mirpur on Saturday. Bangladesh posted 259 for five on the first day of the final Test of the two-match series on Friday. “At the end of the day, we should have taken two more wickets, but 259-5, I think, is an honest day’s work. 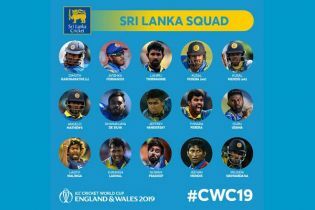 We just have to take the two wickets early tomorrow and get into the tail,” Devendra Bishoo said at a post-day press meet. The leg-spinner scalped two wickets to be the best West Indian bowler of the match so far. He managed to trap Mohammad Mithun by googly and Shadman Islam by a non-turning delivery. 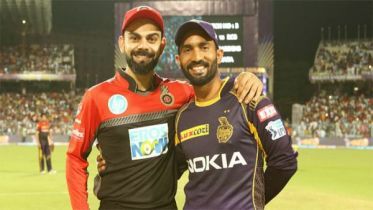 Devendra insisted that they are playing this match keeping a win in mind. He also said they have to bat to win the match without thinking about the unpredictable nature of Mirpur wicket. “The wicket will hold up a bit for the first three days. It will play well. But we have to see how it goes from the third afternoon. No matter how the wicket behaves, we have to bat according to our plan. We have to play to win the match. It is a long way ahead, but we are focused on what we have to do. 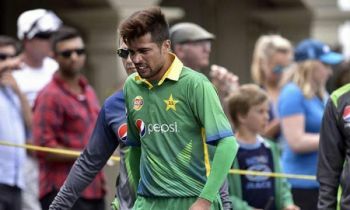 We have to find a way to bat against the spinners properly,” he further added. Earlier, in the series opener in Chattogram, West Indies capitulated to the hosts by 64 runs. 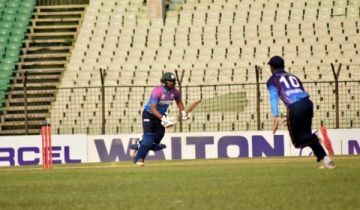 They struggled to face the Bangladesh spin arsenal as their all 20 wickets fell to the Tigers’ spinners.